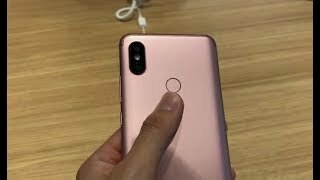 Xiaomi introduced a new version of Redmi S2 and it seems that the 4GB version of the phone is going to bring some extra bits of storage for its user. 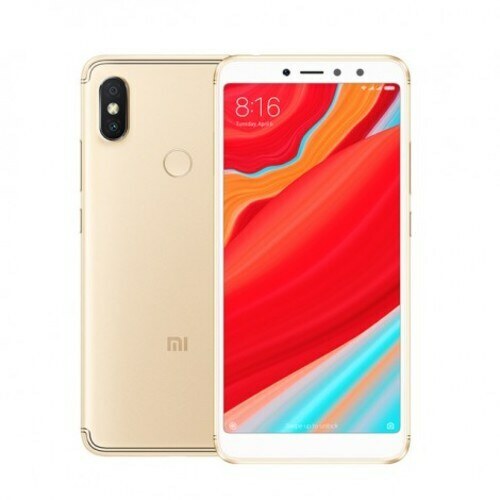 This expansion is not only taking place in its RAM but internal storage of the Xiaomi Redmi S2 4GB is also expanded and the new limit settled for this version is 64 GB so now your application will run fast but the storage capacity of the phone is also better as compare to Xiaomi Redmi S2’s younger sibling which is only limited to 3 GB and 32 GB. A lighter version of this was already in the market but now it is time to expand the limit and Xiaomi’s Redmi S2 4GB is the result of the new limit set for the storage. This new phone is almost identical to its other sibling but the only difference that we find out is its storage difference. Samsung is still limited to old chipset but this brand has always focused on the stability of its products that’s why they used the fastest chipset in their smartphones like Redmi S2 4GB.